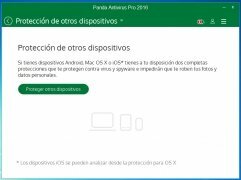 Antiviruses are essential tools to protect our PC, and even more so if we carry out our work on the Internet. If you want to be protected while surfing, use Panda Antivirus, a complete program that protects you against viruses, spyware, rootkits and even online fraud systems such as phishing. Install Panda Antivirus and forget about viruses, spyware, rootkits and hackers. 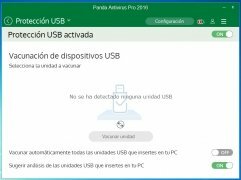 Panda Antivirus has its own threats database that includes all known threats to the date and is constantly updated to provide maximum protection to your PC. Collective intelligence system: a complete database of known threats which is constantly updated and accessible to all users of Panda Antivirus. Includes Panda Safe Browser, a tool to access any web page susceptible of threats without risks. 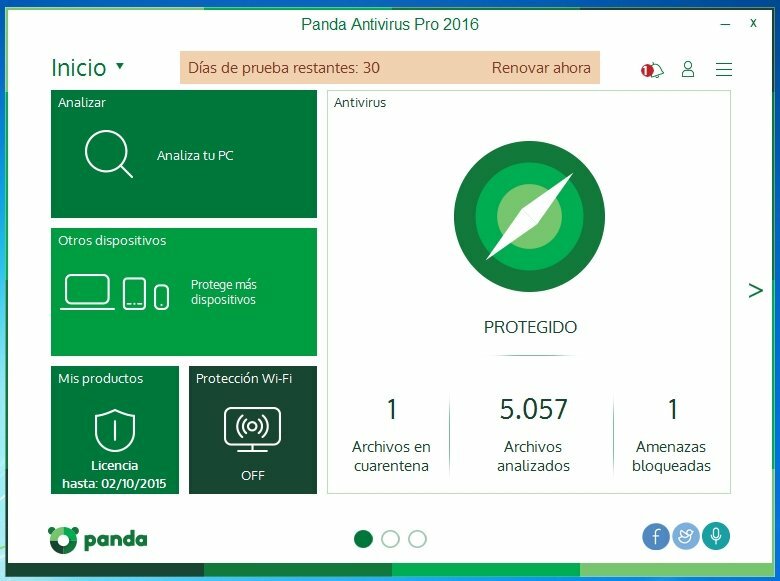 Use Panda Antivirus' firewall to prevent intruders and hackers activity even over wireless networks. Optimizes PC performance with game/media mode, which reduces system requirements when watching a movie or enjoying your favorite games. Protects USB storage drives with Panda USB Vaccine. Protect your computer's contents, your personal information, communications and wireless networks. 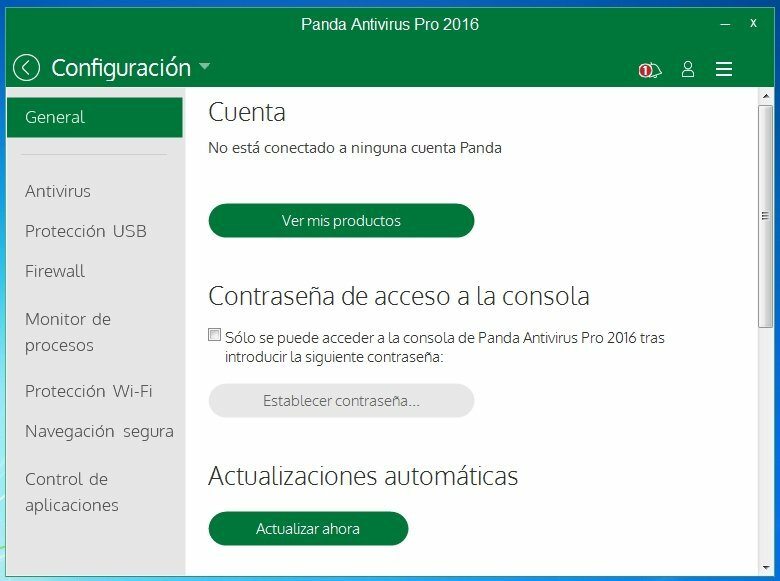 Panda Antivirus scans your computer and detects the presence of any danger. It also uses very few resources due to its method of operation, as its database is on the cloud. To top it all, Panda Antivirus comes with an interface tailored to modern needs that facilitates use of the application for all users. Want protection while using your PC? 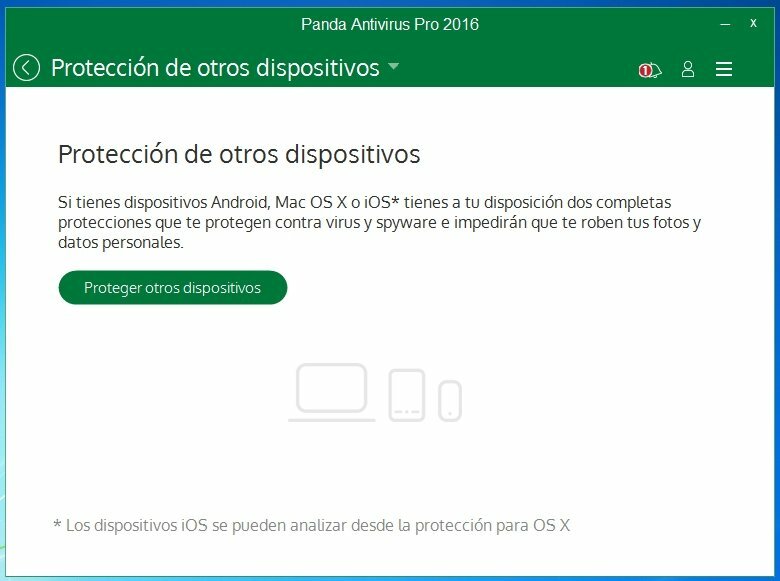 Download Panda Antivirus and protect your computer's operating system against external attacks. The trial version can be used for 1 month.